Now that fall is officially here and I'm in a colder city, my wardrobe must adapt. I've been trying to search for fashionable yet practical clothes & accessories that can last at least a couple seasons. 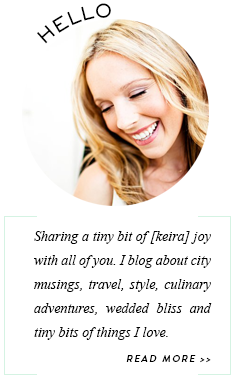 And then naturally, I stumbled upon a few other items that I just have to have! 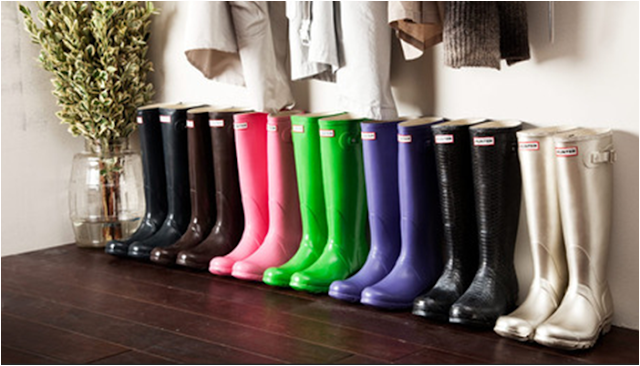 "Wellies" are a must-have, and these colourful Hunter boots are amazing. I love stripes and this J. 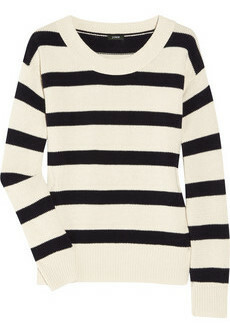 Crew Striped Knitted Cotton Sweater looks so cozy yet fitted. 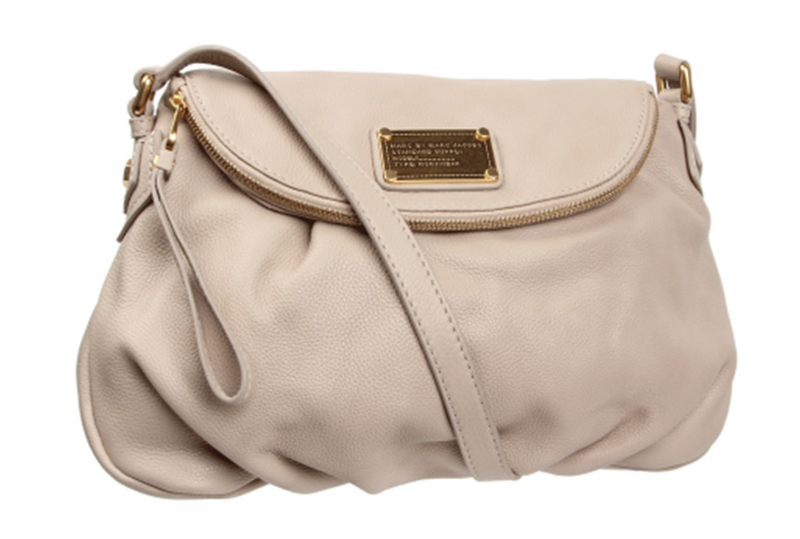 This cross-body Marc by Marc Jacobs Classic Q Natasha handbag is a great neutral shade. 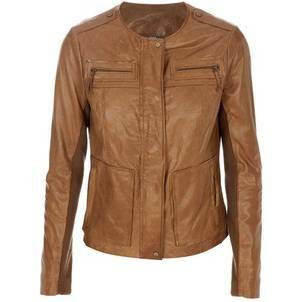 A leather jacket is great for this time of year, and this caramel-coloured Vince leather cropped jacket would work so well with any outfit. 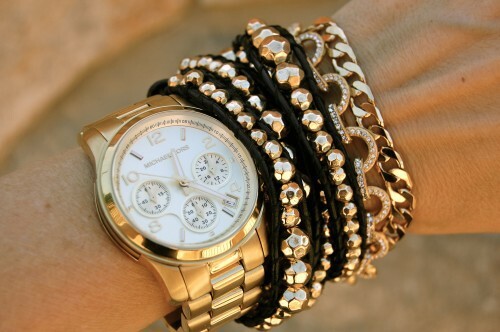 Love this gold Michael Kors watch stacked with beaded and chain bracelets. I love that you "need" a new watch because the weather is cold :) I guess it will help to keep your wrist warm!